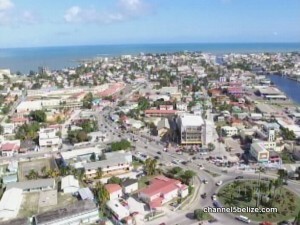 A team from the International Monetary visited Belize earlier this month and met with government officials as well as with the private sector and unions. It has released a preliminary report on its findings. 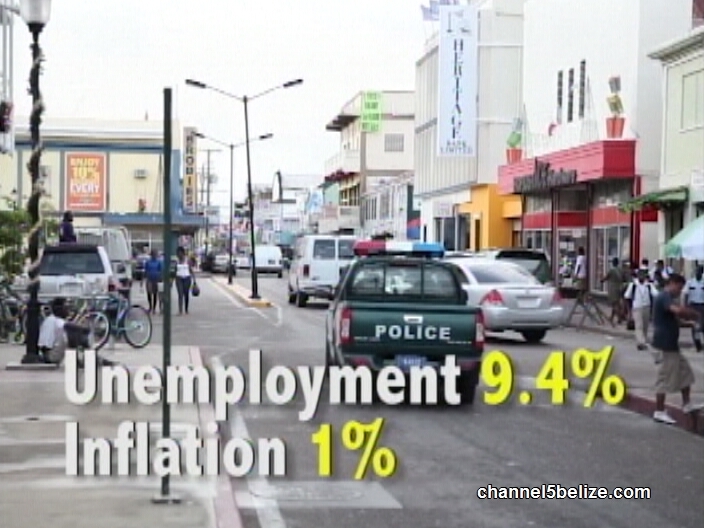 While the IMF says that Belize is on the road to economic recovery and that government debt has been reduced, it calls for a further cut in the debt. The mission also recommends an improvement in the business climate as a priority. 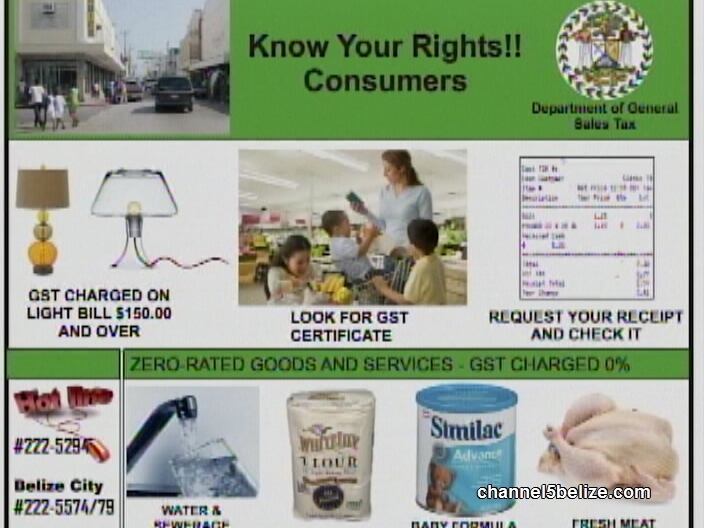 Here is a look at the latest report with Hipolito Novelo. 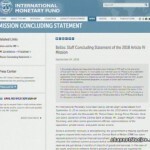 The International Monetary Fund has issued a preliminary report in respect of the economic performance of the country. The report of September twenty-fourth recognizes that recovery is strengthening and that progress has been made toward debt reduction. It notes that the Central Bank of Belize has taken resolute actions to improve financial soundness. But the report also states that public debt is elevated, the external current account deficit remains large, and international reserves are just above three months of imports of goods and services. It recommends steps be taken to fortify regulatory oversight, bank resolution, and the anti-money laundering and combating the financing of terrorism framework would support the recovery of correspondent banking relationships and strengthen investor confidence. The report notes that real G.D.P. grew by one point four percent in 2017, and there is acceleration in economic activity, with growth estimated at five point four percent. This is due largely to strong tourism arrivals in the first six months of the year. 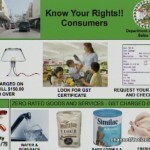 The unemployment rate dipped slightly to nine point four percent and inflation is placed at one percent. On the downside, contested legacy claims, estimated at about five percent of G.D.P., could lead to large public and external financing needs. 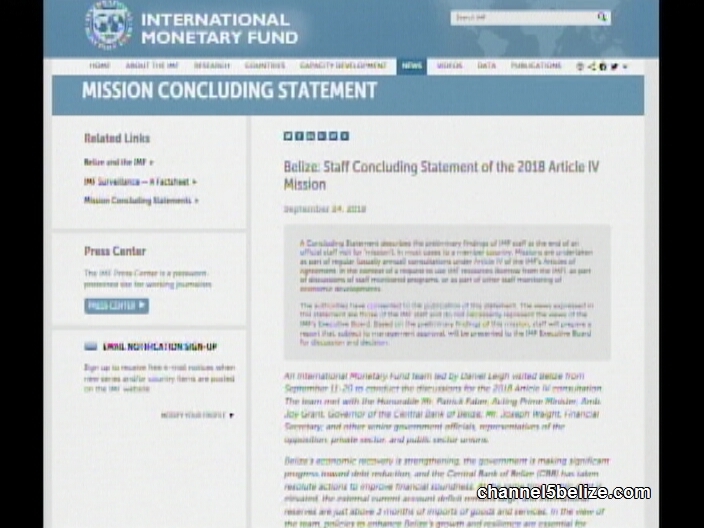 The IMF recommends an improvement in the business climate as a priority and a reduction in government debt to below sixty percent. To achieve this, proposed measures could include further broadening of the base of the GST by phasing out zero-rated items and exemptions; modernizing and reinforcing the efficiency of tax administration and increasing the GST rate. There are also recommendations to reduce the public sector employees and limiting salary increments. All be said; while the economy is on a better footing, debt remains large and foreign reserves are just above three months of goods and services. 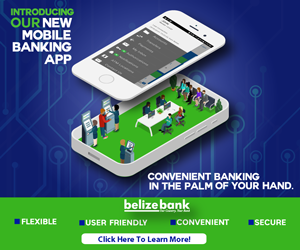 The team was led by Daniel Leigh and met with DPM Patrick Faber; Governor Joy Grant of the Central Bank of Belize; Financial Secretary Joseph Waight and other senior government officials, representatives of the Opposition, private sector and unions.